I have been collecting books for years. My TBR (To Be Read) pile is crazy, much like my laundry pile! 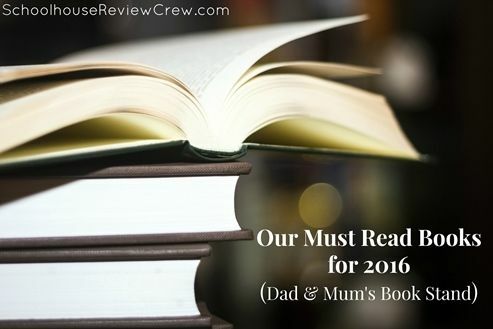 There are a few books though that I have managed to read this past year, and into the new year that I really think would be wonderful to share with my fellow Dad's and Mom's. Check out these books that will encourage you, and inspire you in your walk with the Lord! 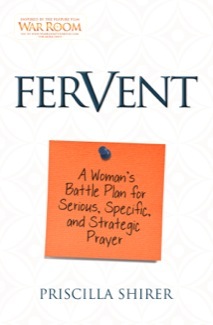 Fervent is an excellent book on the getting together a battle plan to be consistent in your prayer life. 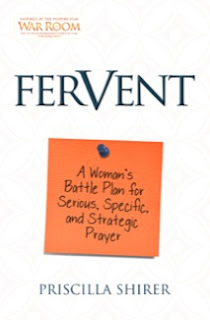 This book has been a huge call out to me, especially after watching the movie The War Room. You don't have to have seen the movie to read this book at all, they are great go alongs but not necessary to have watched or read one to benefit from the other. That being said, if you haven't seen War Room, you really should! This is a book that you will mark, and highlight and dog ear pages to come back to. A must for the new year! 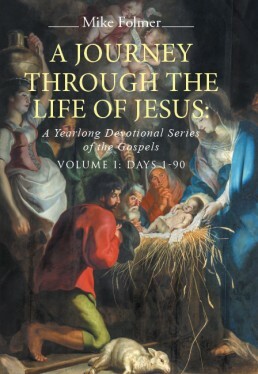 I really appreciated this devotional as it looks through the life of Christ. It is just one of the 3 volumes, but is so great at sharing different scripture and thoughts on the life of Christ. Very easy to use as a morning devotional, but deep enough that you feel you are getting some meat in your morning. Writing the Word has been very important to me this year. Though this isn't a reading book per se, it is an excellent resource for your writing scripture. 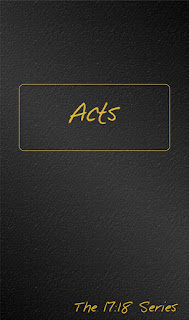 The Journible I have been using is ACTS. 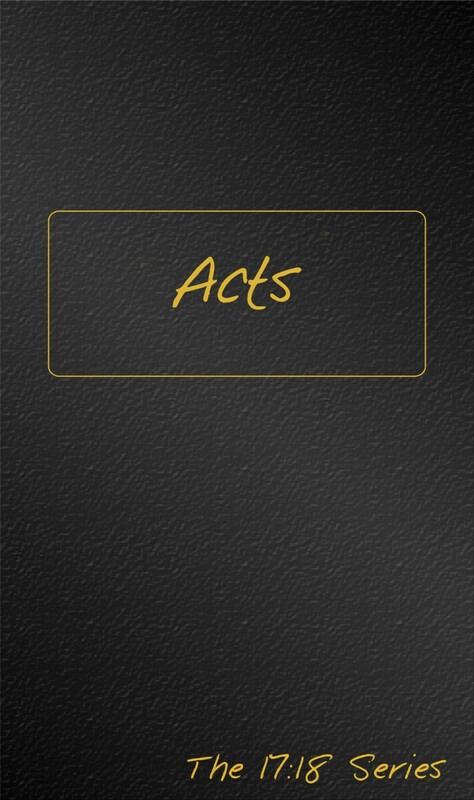 I also have Psalms for when I get through with ACTS. I just love that I can write the whole book of the Bible in my writing, take notes on it, and some day pass it on to the kids. There is nothing like reading the Word, writing the Word, and hearing the Word. Purchase your books here through my affiliate link and I get a few cents to keep up my blog.